While Brendan James’ roots lie in New Hampshire, his music sounds universally like home. Before opening for artists like John Mayer and Corinne Bailey Rae, James was supporting himself in New York City. A self-taught piano player, he would break into venues in order to squeeze in his piano practice. The risky break-ins paid off, as Brendan James has released five albums, “Simplify” being his best yet. “Windblown” kicks off the album with an uplifting and enchanting piano melody that leads to an emotional chorus, accompanied by a beautiful violin symphony. With a hopeful tune, James keeps the rhythm going with his soothing vocals that truly melt into the song. 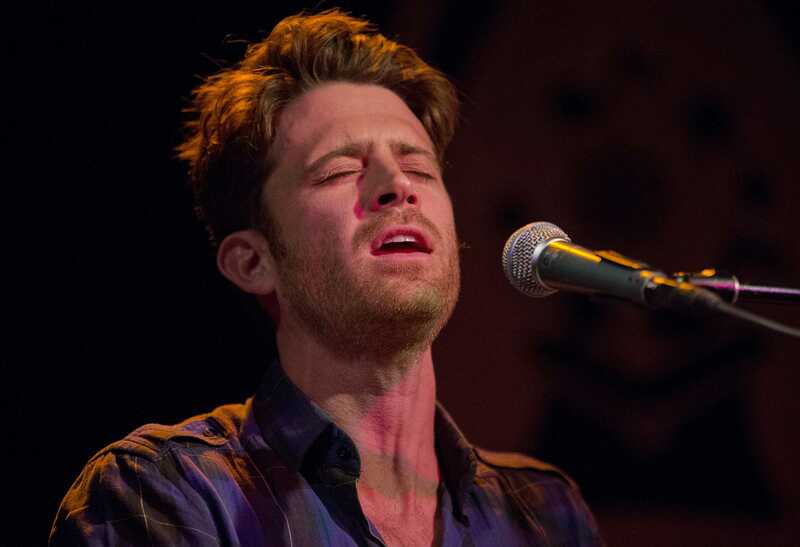 American, piano-based singer/song writer Brendan James recently completed the Keys, Strings and a Band of Kings Tour with fellow singer song writer Tony Lucca. The tour made a stop on Nov. 10 at the Magic Bag in Ferndale, Michigan. The first two tracks set the mood for the album; “Simplify” feels like an autumn’s day, or “Chicken Soup For The Soul.” This album makes you feel like you are coming home. With starry-eyed lyrics and a beautiful piano harmony, “Constellations” shines off the album. It has an eerie and nostalgic feel; like a starry night in the middle of nowhere. The song is gorgeous all the way through, especially due to James’ achingly beautiful vocals. “Constellations” is the most haunting song off the entire album. “The New Plan” takes an emotional stance on gun control, and James is fearless on speaking (and singing) out. On his website, James stated, “I wrote this song as a conversation piece, begging for an end to violence for the sake of violence. It’s in our culture, and it’s starting to ‘backfire’. We’re beginning to look ridiculous on the world stage, and I care enough to address it. Very few civilians I know need guns. They simply choose to have them around.” His talk-singing style on this track is especially reminiscent of Bob Dylan, one of James’ greatest inspirations. Other songs that stick out include “Ignorant Man,” an uplifting song that demonstrates James’ singing range, and “Letter Of Apology,” another truthful and humbling track. Authentic, raw, honest, and humbling, Brendan James is a breath of fresh air. When mainstream music is too superficial, “Simplify” is a treat for the soul.